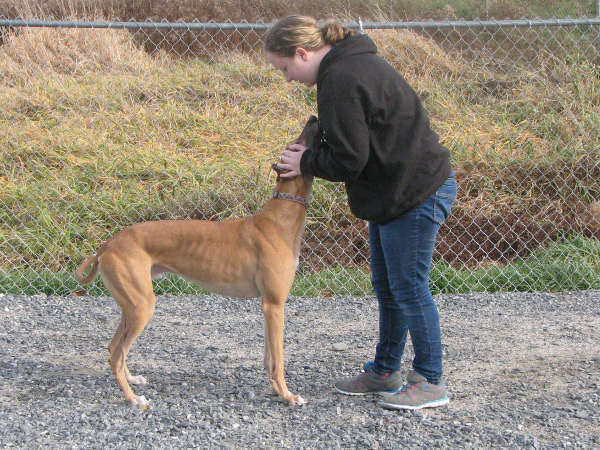 For more than two decades, Maine Greyhound Placement Service has helped to match retired racing greyhounds with loving homes. 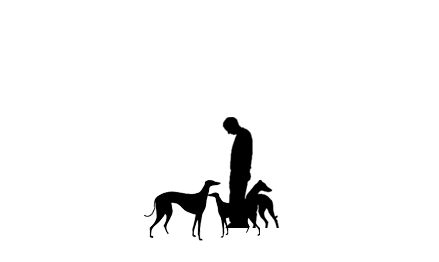 As a non-profit, state accredited shelter, MGPS relies on membership fees and donations to cover operating expenses, medical care, and help advance awareness about greyhounds. Membership costs $25 per year. Use of the lure coursing field (lure coursing not necessarily available). Membership does not automatically renew with the end of the calendar year. For more information, contact MGPS today.